Hamas Leader Warns War With Israel Will Erupt "Within Days"
Meanwhile, as Israel prepares for armed conflict, Al Hayat, an Arabic-language London-based newspaper, writes that Hamas' chief Yahya Sinwar has ordered the Gaza-based Islamist militant group on high alert, indicating that war is a “95 percent probability” and it could erupt in hours or within days. 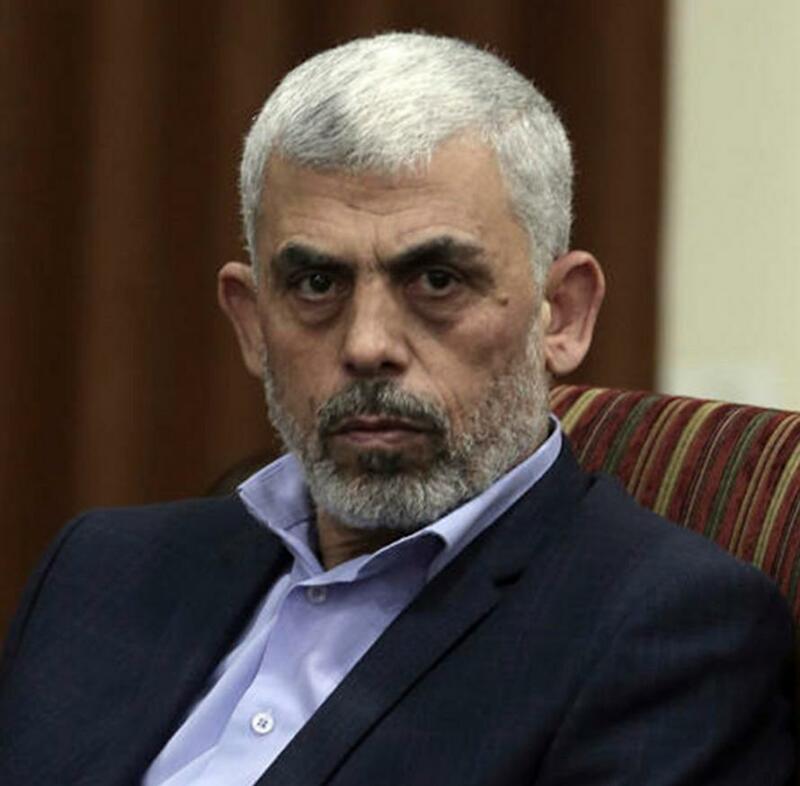 Sources that have met with Yahya Sinwar, Hamas’ political leader in Gaza, say that Palestinian factions believe that Israel will use a training exercise planned on the southern front to open a military operation against Hamas. 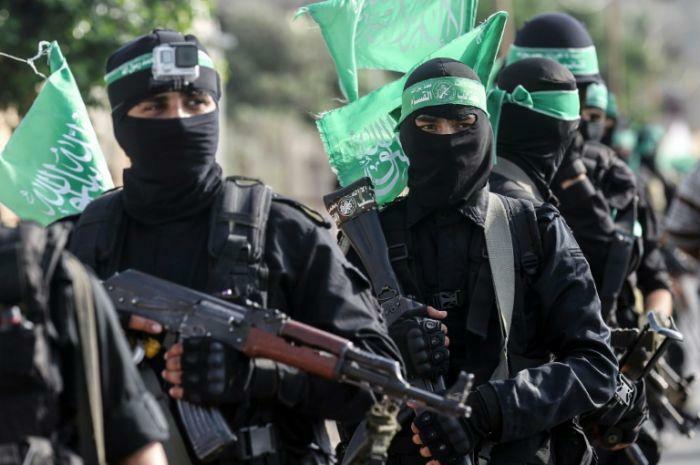 The report further said that the military wing of Hamas has declared a state of high alert, evacuating sites and headquarters and even deploying road blocks accross the Strip. Political and human rights activists in Gaza told Haaretz that the atmosphere in the Strip is very grim in light of the humanitarian crisis, some of which involves the non-implementation of the reconciliation agreement between Hamas and the Palestinian Authority and mutual recriminations between the PA and Hamas over the freeze in talks. Hamas’ war preparations in the Gaza strip are in anticipation that the Israel Defense Forces (IDF) and the American military could use the Juniper Cobra war drill to strike the Gaza Strip. Michael Shuval, a BBC News Arabic service producer in Israel and the West Bank states, “Israel conducted a wide scale security exercise in the south this morning. Police spox said it was “part of exercises planned throughout the year to be ready for a range of scenarios”, while Al Hayat reports Gaza’s leaders believe there’s a 95% likelihood of war “within days”. Israel conducted a wide scale security exercise in the south this morning. Police spox said it was “part of exercises planned throughout the year to be ready for range of scenarios”, while Al Hayat reports Gaza’s leaders believe there’s a 95% likelihood of war “within days”. Haaretz also notes that the humanitarian crisis in the Gaza Strip is rapidly deteriorating. Over the weekend, Israeli warplanes bombed a Hamas military compound in the southern Gaza Strip, after Gaza militants launched a rocket into Israeli territory in the southern front. This was the second exchange of fire between Gaza militants and the IDF, after Israel bombed Hamas’ targets on Friday. In total, at least 20 Hamas rockets have been fired into Israel - with Israel responding to every attack - since Trump’s controversial December 2017 declaration, which sparked the largest incidence of military exchanges between Israel-Hamas since 2014. According to i24 news, most of the rocket attacks have been attributed to splinter Palestinian factions in the Gaza Strip, and not Hamas, but Israel nonetheless holds Hamas responsible for any fire coming from the enclave. Israel and Hamas have fought three blood wars since the Islamic movement won elections in Gaza in 2006.